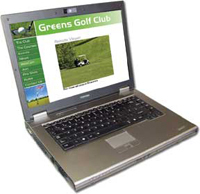 A range of client PC software to meet your needs. Comprehensive client software for Windows PCs suitable for controlling and monitoring multiple alienDVRs and alienIP cameras over the LAN or Internet. Supports basic functions such as live viewing and playback as well as more comprehensive functions such as detailed search, relay control, remote confi guration, multi-layered mapping, and alarm notifi cations. Allows simultaneous connection to multiple DVRs and cameras and therefore can be used for quite comprehensive remote monitoring applications. Compatible with Windows, and Windows emulators for MAC. AlienVision comes FREE with all of the Modern AlienDVR Models. Minimum 1024 x 768 screen resolution. Minimum of 75Mb Disk space. More needed if recording locally. Comprehensive client software for Windows PCs suitable for controlling and monitoring multiple alienDVRs and alienIP cameras over the LAN or Internet. Supports basic functions such as live viewing and playback as well as more comprehensive functions such as detailed search, relay control, remote config, multi-layered mapping, and alarm notifications. Allows simultaneous connection to multiple DVRs and cameras and therefore can be used for quite comprehensive remote monitoring applications, free with all alienDVRs. CCTVWindows comes FREE with all alienDVRs and allows up to 5 licenced installs. If you require more licences you can purchases extra copies, each with 5 licences, at www.voiceoff.com. Please note: not compatible with MaxPix, MaxPix+ and MegaHero. Simple but extremely useful desktop widget that allows you to have a single camera live on your desktop in a resizable window. The window may be set to stay on top of other applications so that you can keep an eye on key areas like a reception or nursery. The window can be with or without a frame. All in one remote viewer that allows companies to distribute a promotional remote viewing application with their name on it and their graphics. Prepopulated with (all hidden) logon ID, password and IP address. 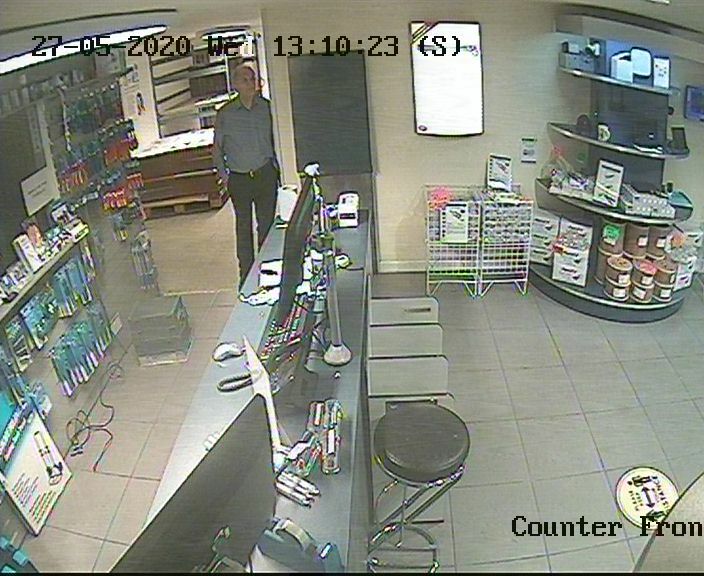 All users have to do is to simply click ‘view’ and they will see live images from a predetermined CCTV camera. Perfect promotional tool for any company from pubs, golf courses, theme parks, stables etc. Uses are only limited to their imagination! Very useful software that connects to alienDVRs, takes snapshot images and then saves them on a PC or on to a website URL. This means companies can use the alienDVR to provide webcam pics or even provide timed photo snapshots. This software has been used to provide snapshot images of buildings being constructed and also to provide promotional webcam images of businesses online. 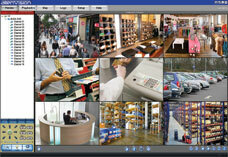 Unlimited uses even for storing snapshot images from CCTV cameras off site automatically. Very flexible software, useful for individual businesses, security, traffic monitors, shops etc. 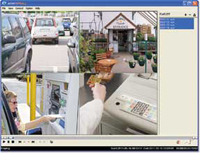 This Windows base software module allows you to capture snapshot images from any cameras channels connected to an Alien DVR and automatically upload them to a web server for displaying on your company website. Great for showing customers what is happening at your business. For example, a golf course manager can upload images of the golf course throughout the day to show his members the weather conditions at the course. A time lapse feature allows capture times to be predetermined throughout the day and images to be stored locally. Great for capturing the day's work on a building site or as a management tool to monitor the busy times at your restaurant or retail outlet. For more information ask your supplier or use the contact us web form. Live image updated every 2 minutes. Player software that can be used to playback multiple downloaded video clips from alienDVRs in synchronised time. It can currently playback 4 downloaded videos simultaneously. Easy to use and install. Minimum 500Mb(XP) or 2Gb(Vista) RAM. Simple program that allows installers a fast way to calculate an estimate of the HD size a customer will require based on the number of cameras they want, recording resolution and frame rate to be used. This is a stand alone player that does not need to be installed on your PC, so you can include it on a disc along with any recordings from your alienDVR for play back purposes only. It works with all of the Alien DVR range. Although we take great care to ensure that the details contained in our literature are correct, product specification may change without notice. © All contents subject to copyright, aliendvr.com 2014.